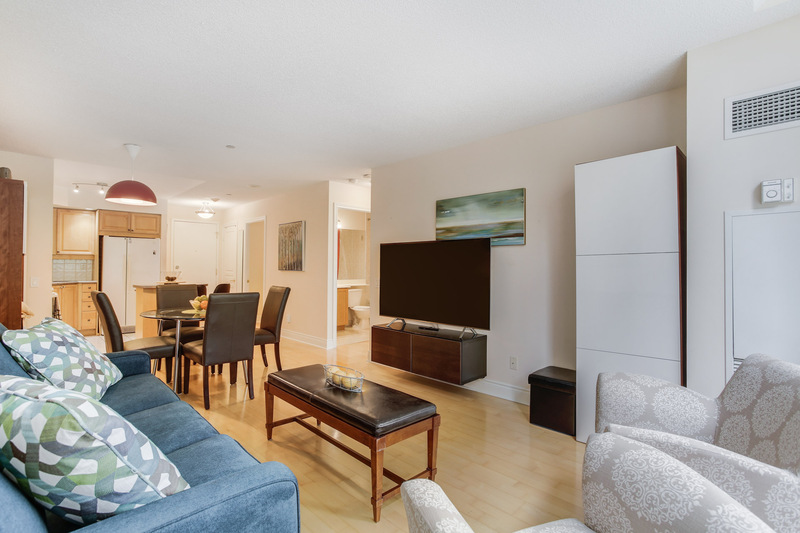 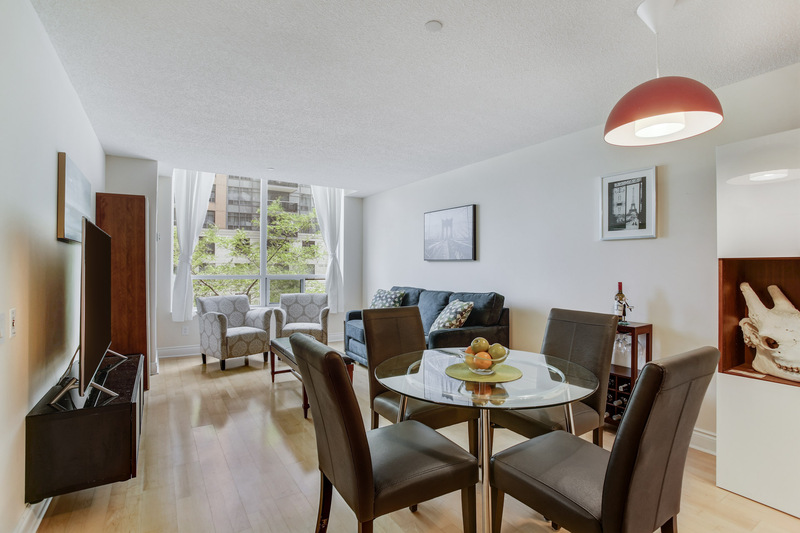 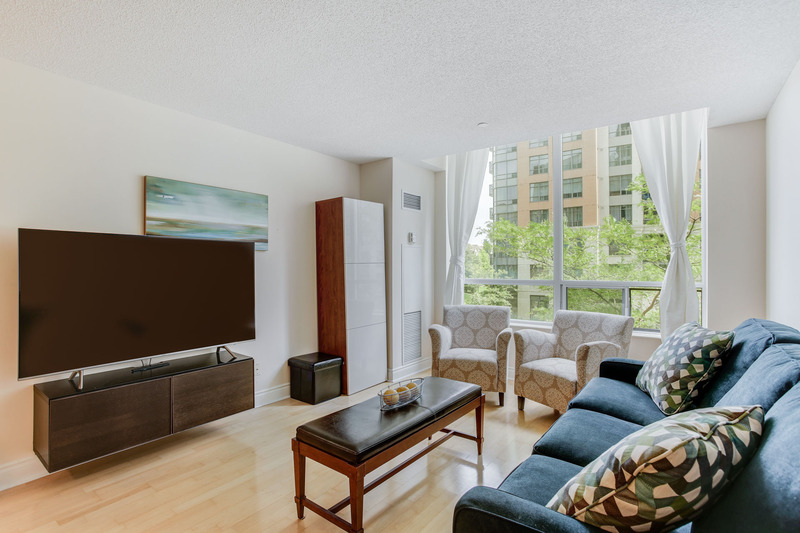 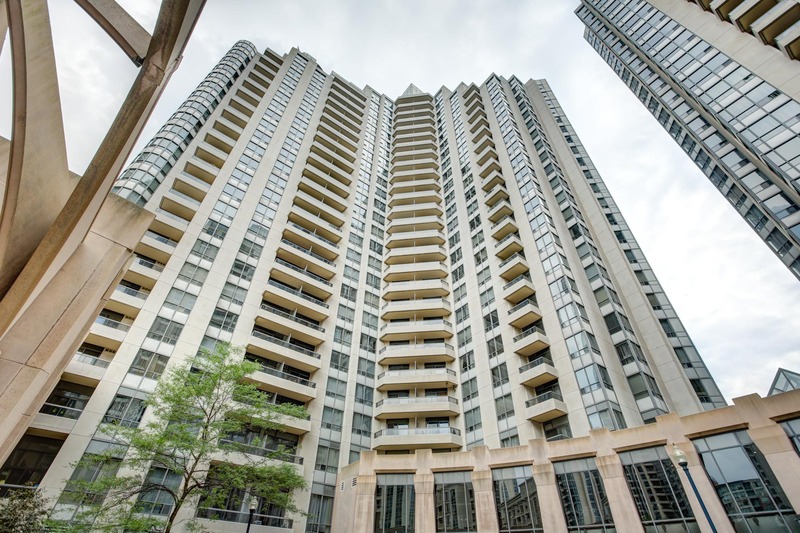 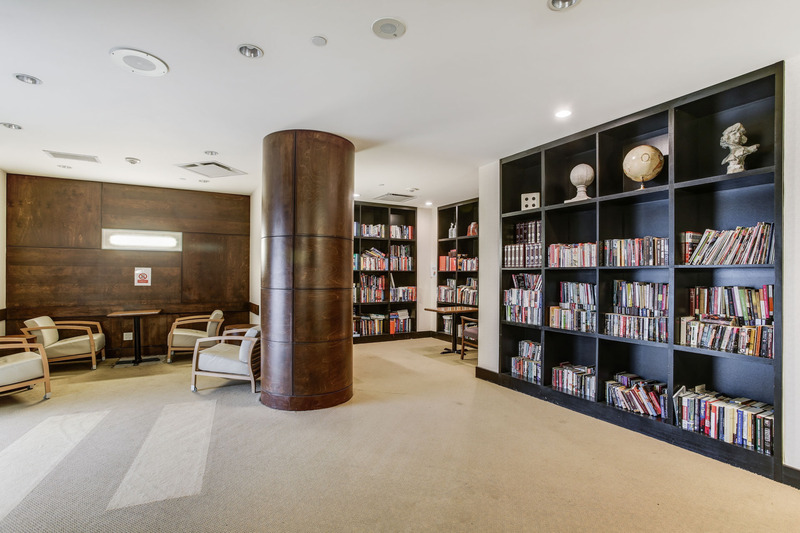 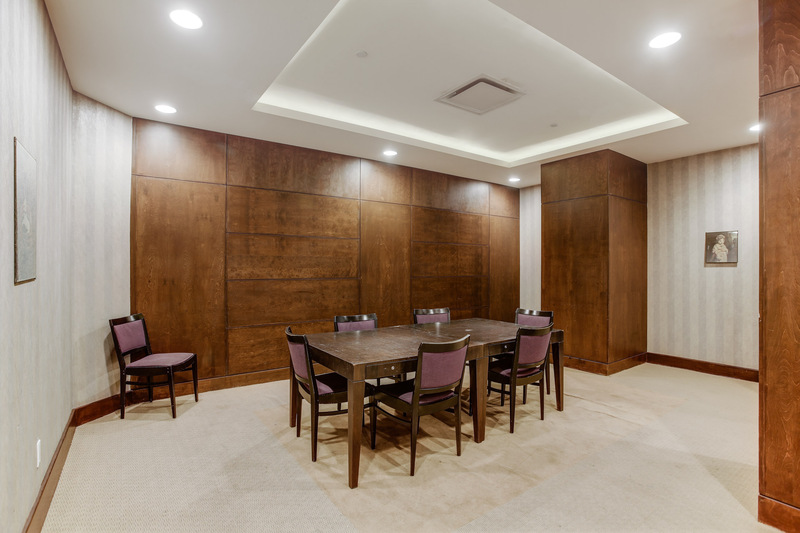 Bright and spacious 717 square foot 1+1 bedroom condo in Tridel’s Triomphe Towers. 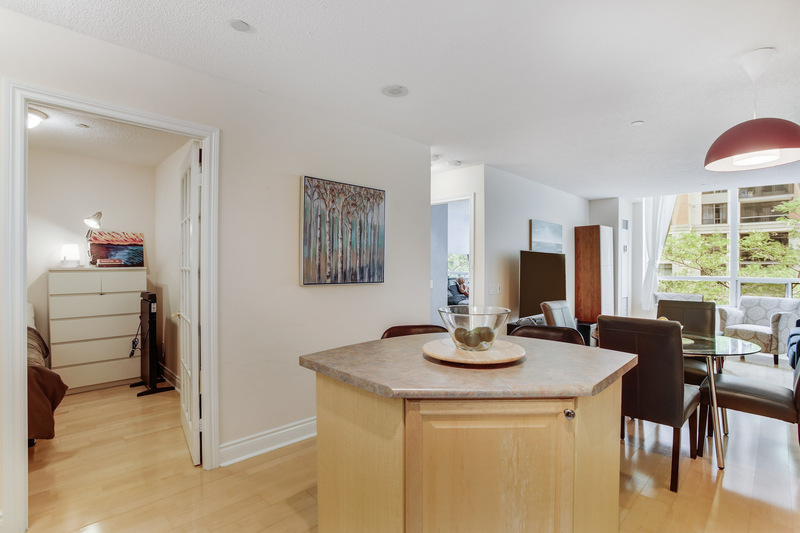 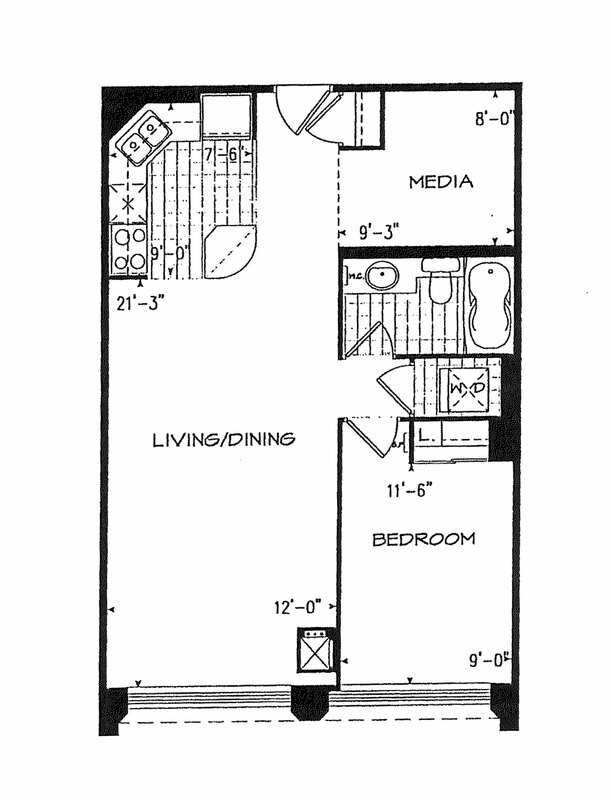 This home features kitchen breakfast bar island, split layout den with door and extra-large windows. 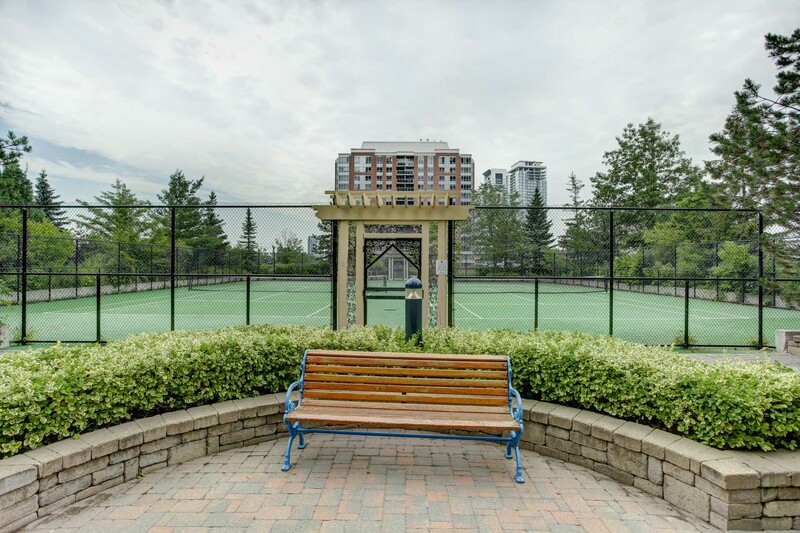 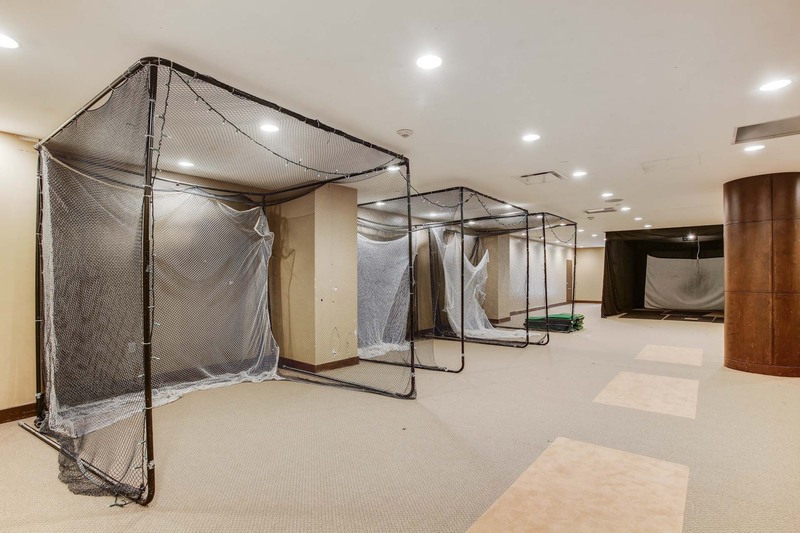 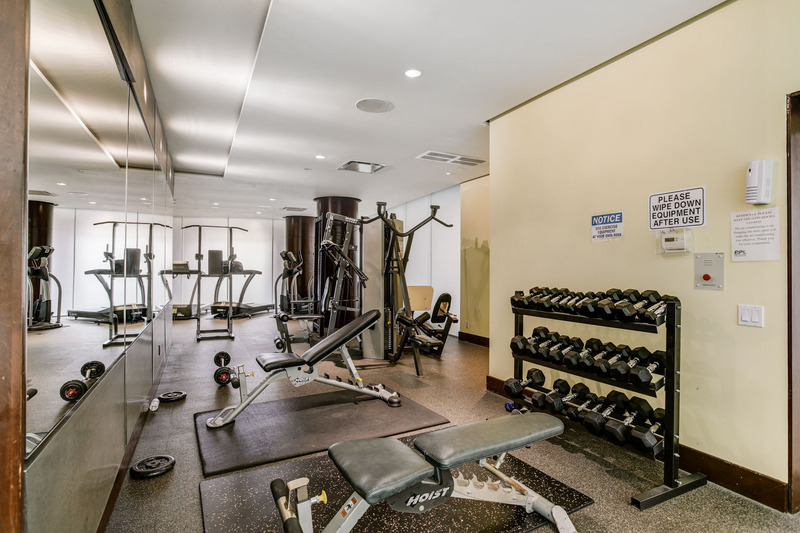 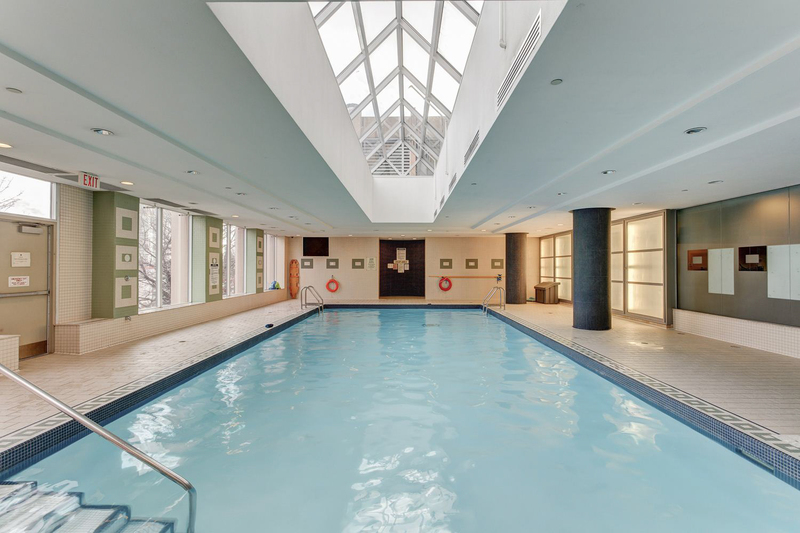 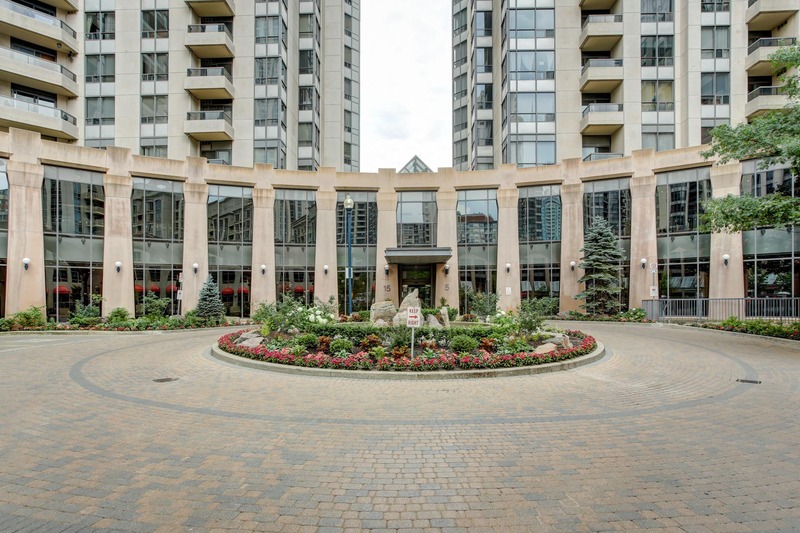 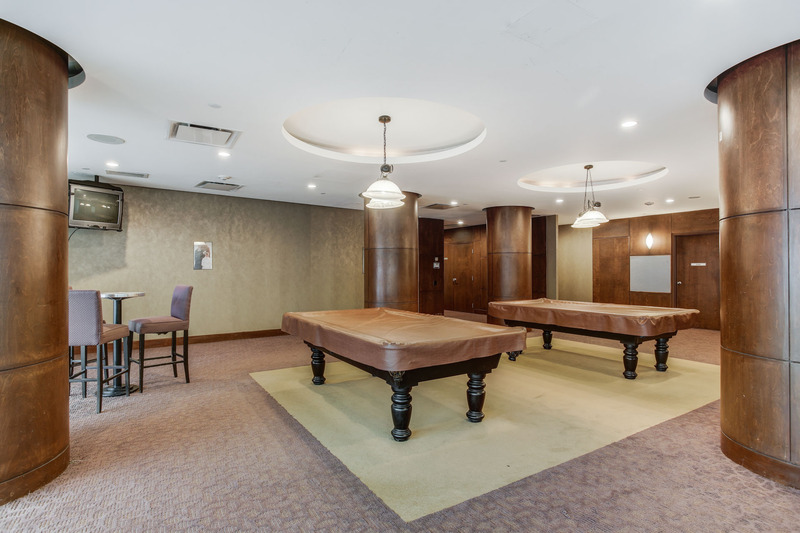 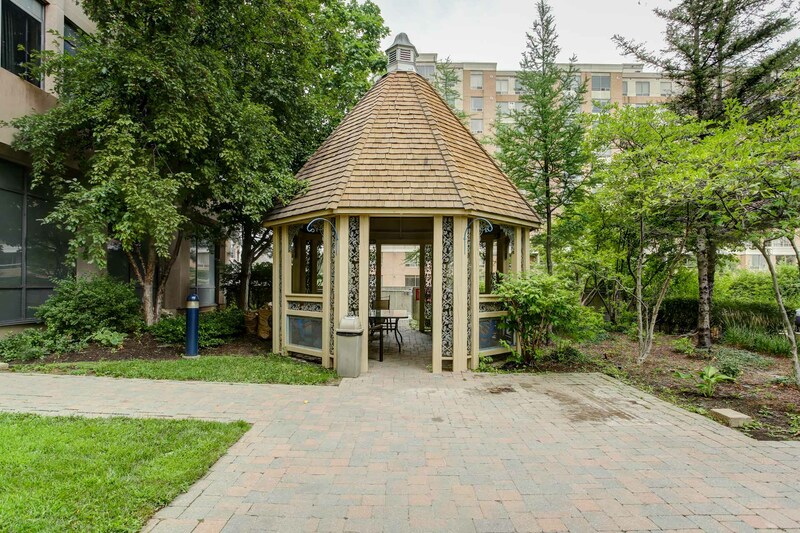 Live in one of North York’s most desirable buildings with amenities that include: indoor swimming pool, tennis courts, golf simulator, billiards room, games room, library, outdoor patio with 3 BBQs and gazebo, etc. 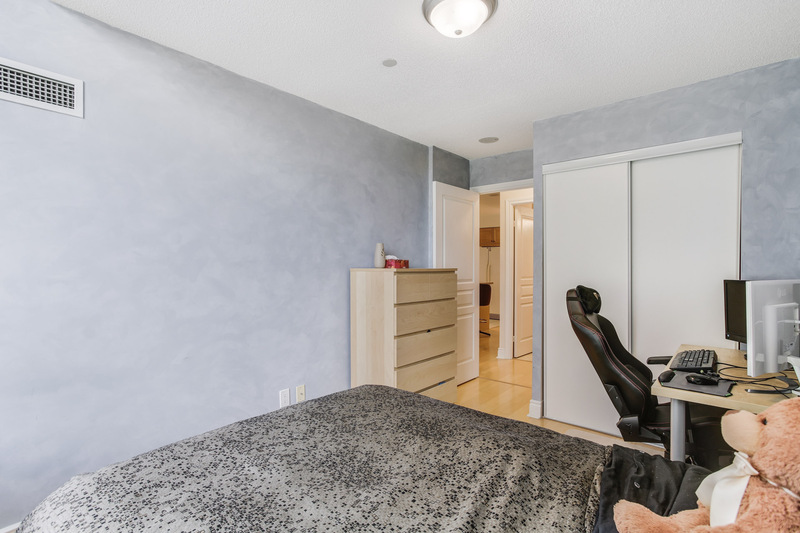 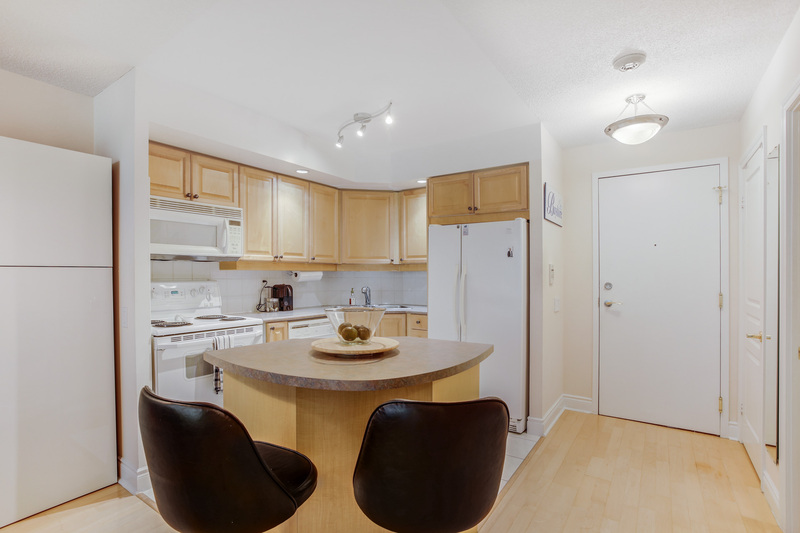 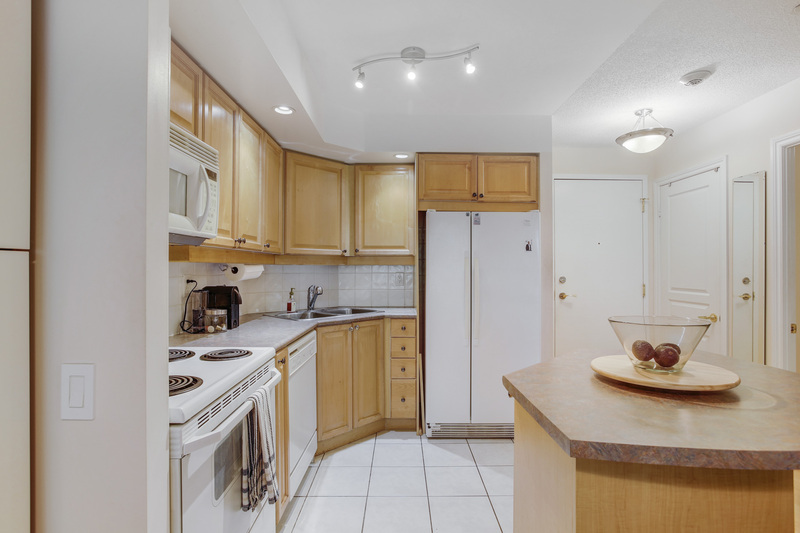 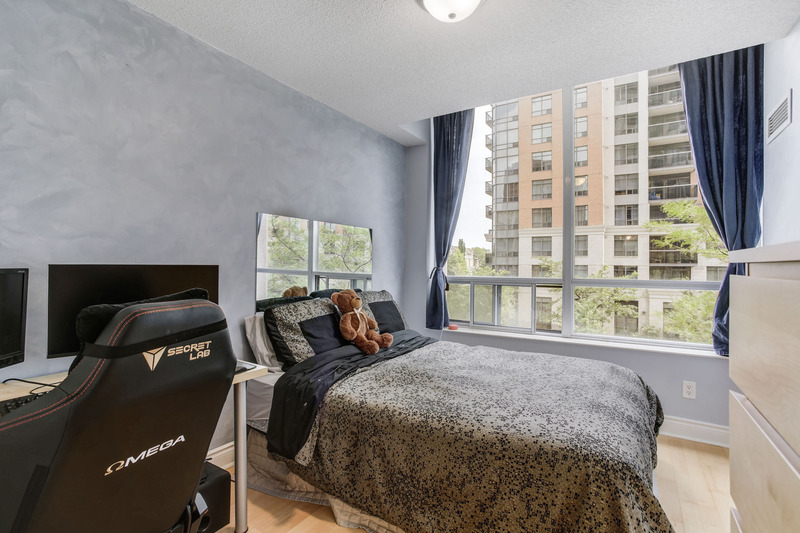 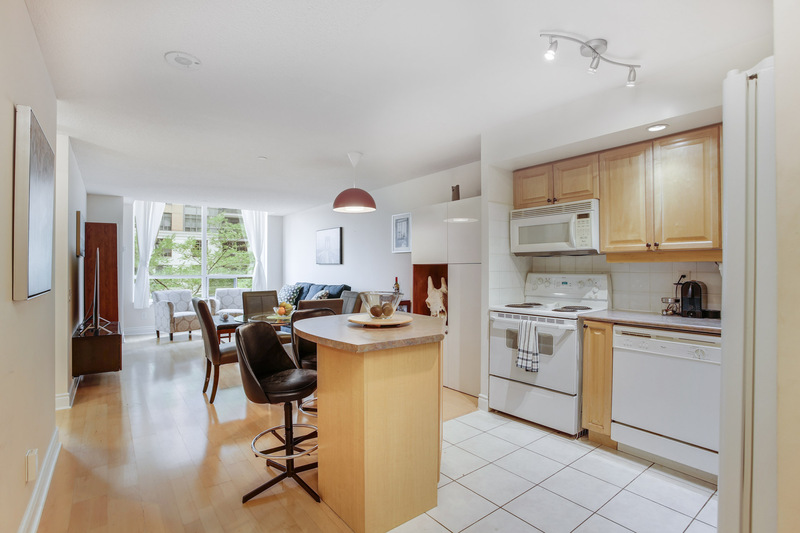 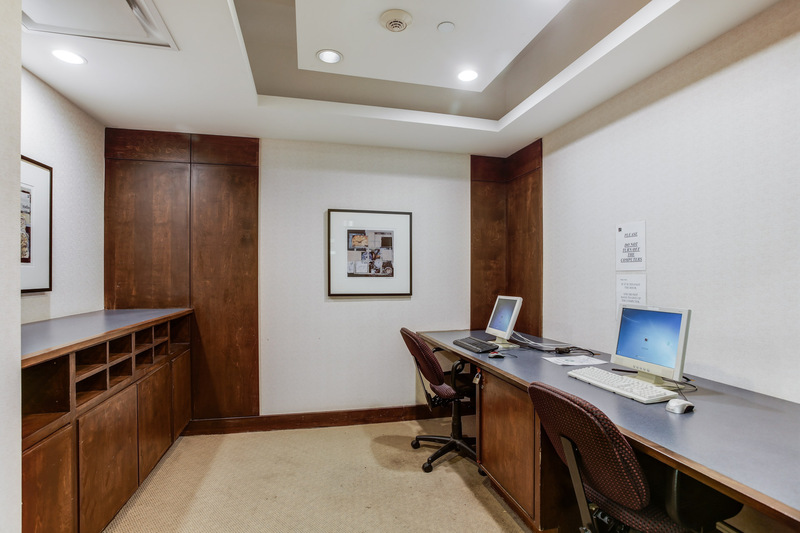 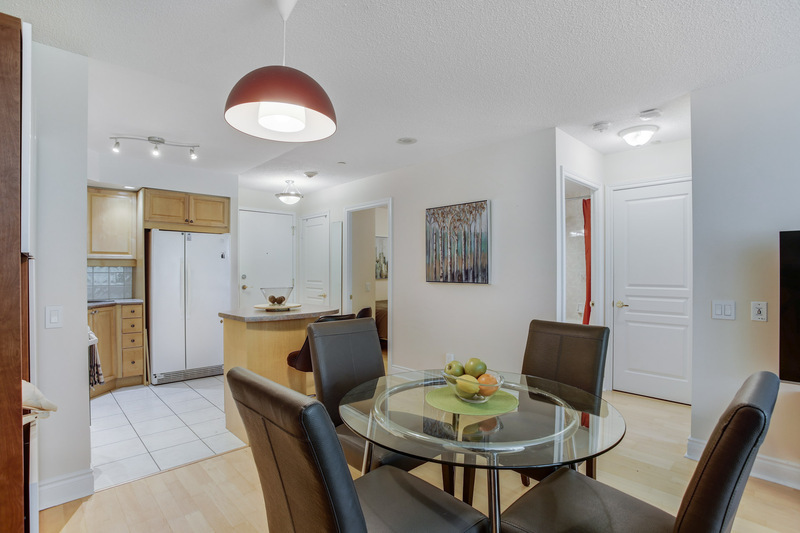 Conveniently located near a large variety of restaurants and shops. 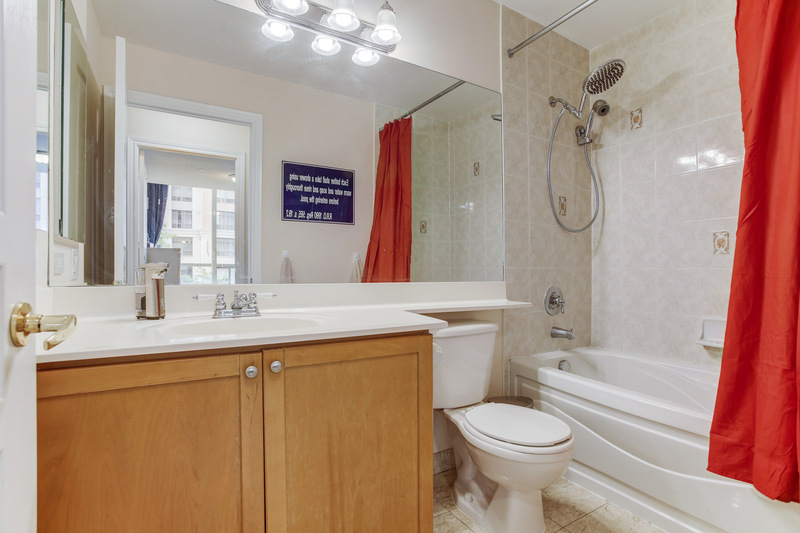 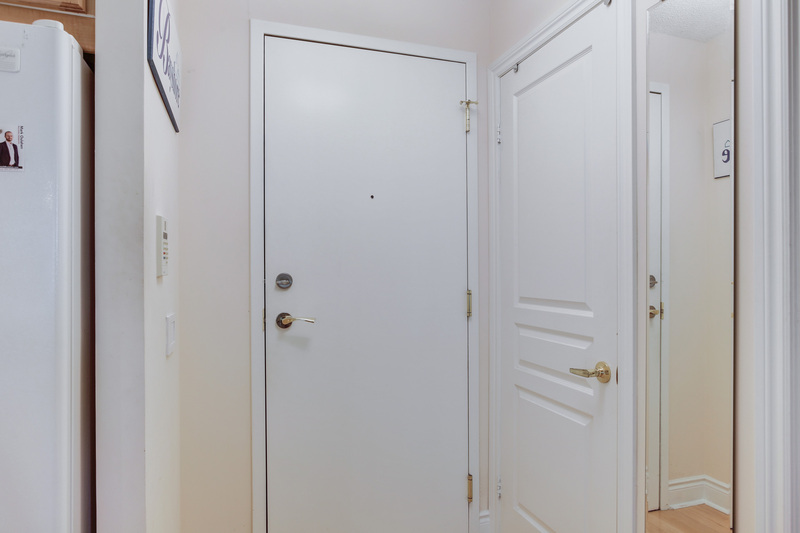 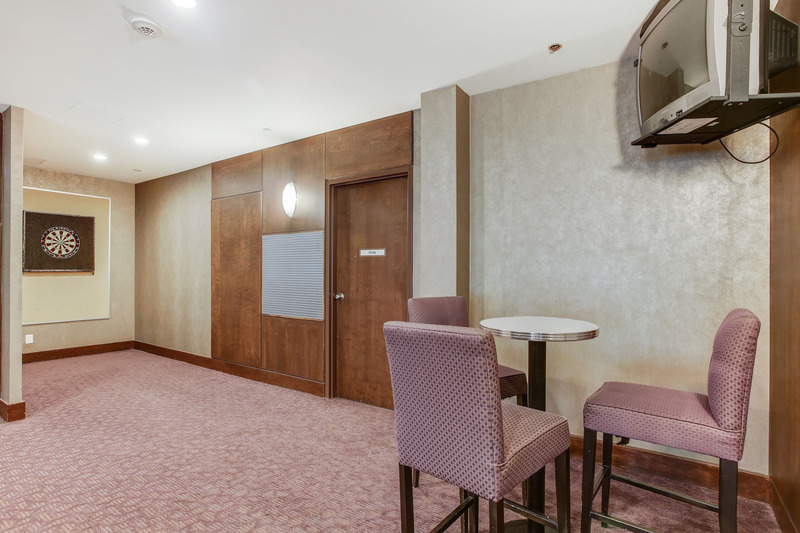 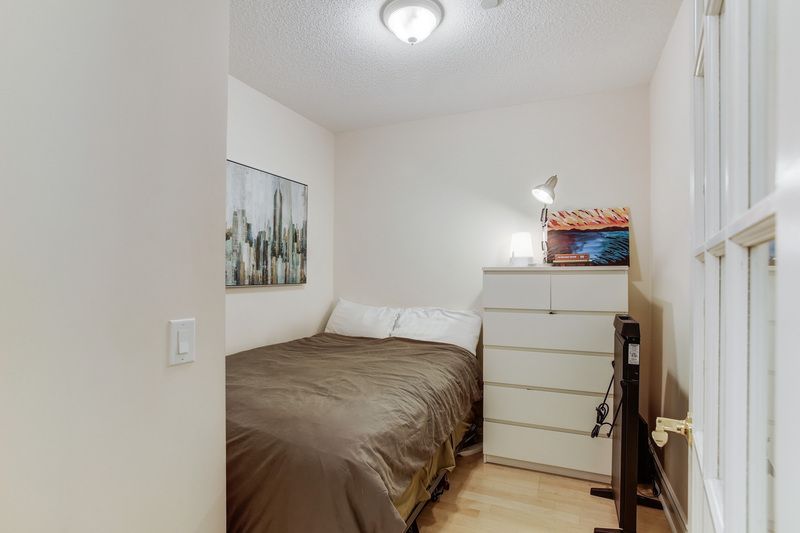 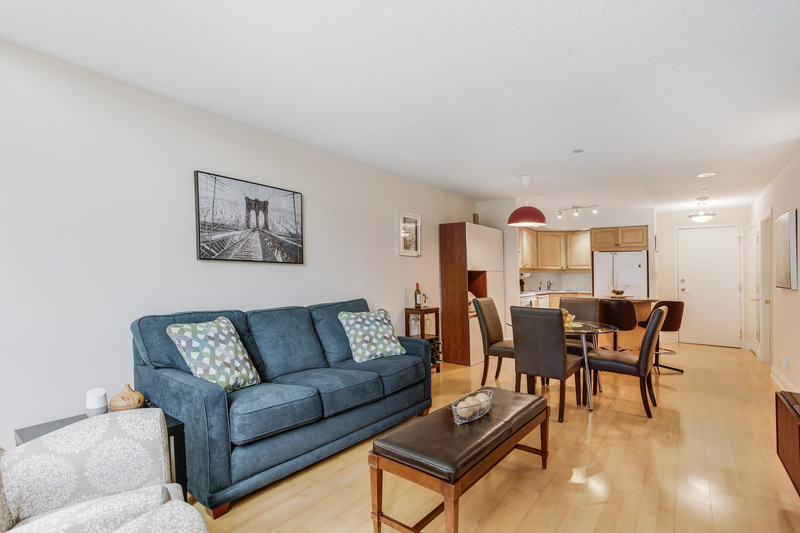 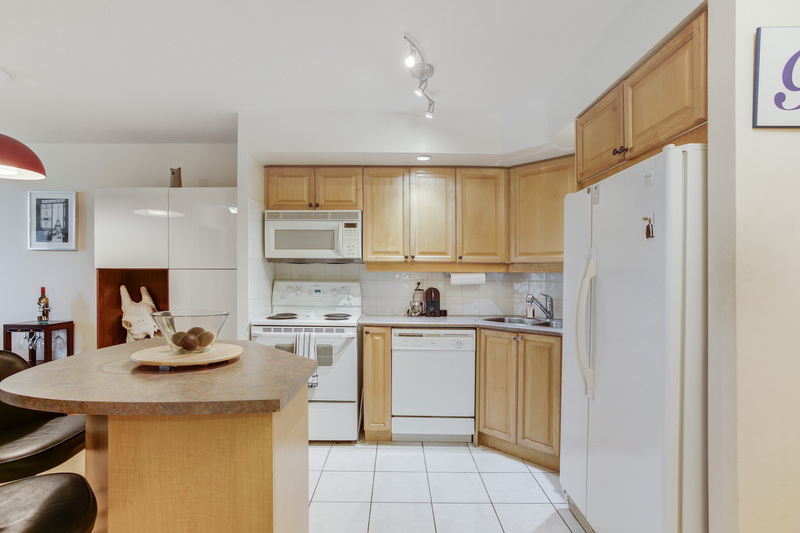 Easy access to TTC subway and Highway 401. 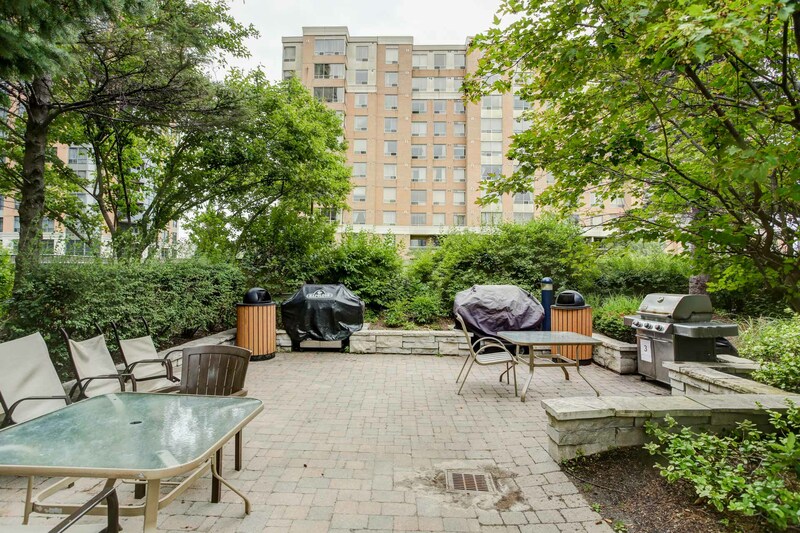 Just steps to Metro, restaurants, shops, schools, parks and so much more!